At LifeBox we get very excited about new writing for theatre. We love being part of the process of developing new writing and adaptations from ideas through to production. Since 2012, we have collaborated with writers, directors and actors to bring fresh, challenging and inspiring theatre to audiences of all ages. It’s one of the reasons we get up in the morning (good coffee also helps). At LifeBox, we love new writing. We create productions of new scripts produced both in-house and by writers with whom we have working partnerships. 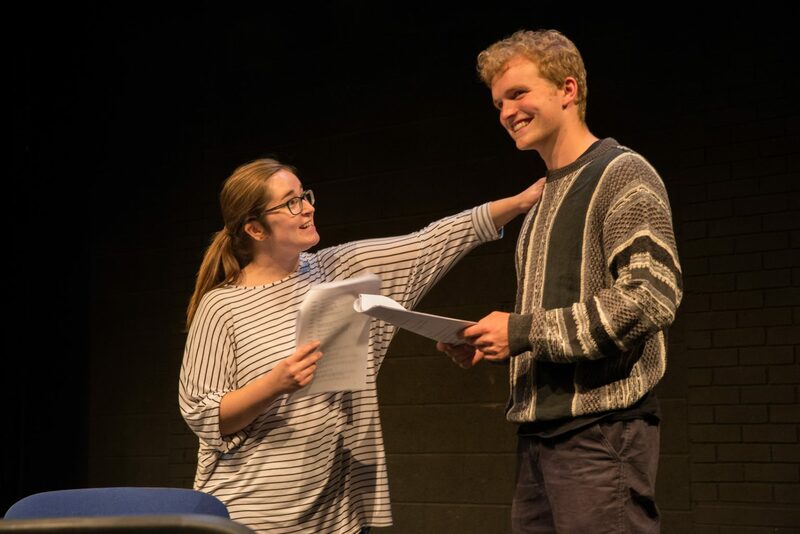 Along with No Loss Productions, we have developed StageWrite, an annual new writing festival that allows writers, directors and actors to collaborate in bringing brilliant new scripts to the stage for the very first time. Much of our creative work provokes a response and encourages audiences to consider new perspectives outside their own experience. 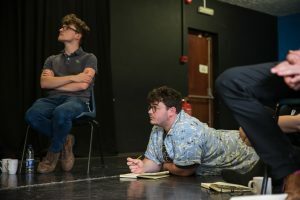 The impact and immediacy of the live theatre experience is hard to beat, but you wouldn’t know that if you haven’t tried it out, so we’re here to help inspire people to give theatre a go and keep coming back. Through theatre, we can discover things about ourselves and the world around us that give insight and bring colour and vibrancy to the everyday. This most human of our art forms allows us to sit next to strangers and experience something amazing together.